Cheryl’s interest in massage started as a child walking on her dad’s back and rubbing the shoulders of friends. She knew early on that massage was a part of my calling. Her professional massage career began with attending Pennsylvania Institute of Massage from 2000-2001 right out of High School where she instantly knew she had made the right choice in careers. 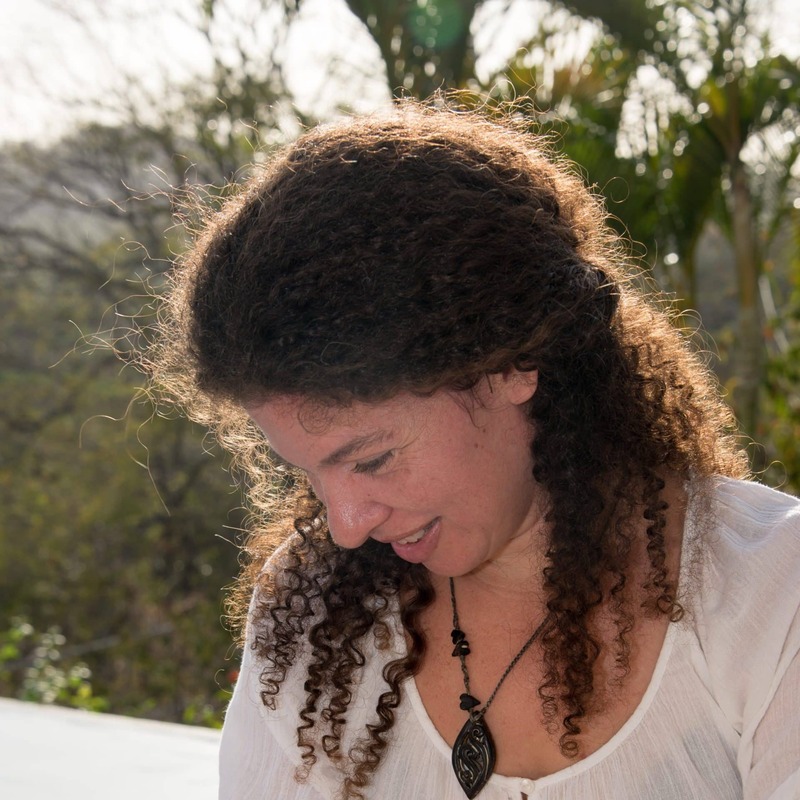 Over the years, the passion for massage and helping people expanded to include yoga teacher training and teaching massage at schools in the US and in Costa Rica. Much of Cheryl’s career has involved work with clients from all over the world who suffer from chronic pain and addiction to pain medication. Helping people feel better in their body and recover from injuries through regular massage and healthful lifestyle is truly her passion. Her sessions cater to the individual needs of each client with a range of techniques that combine eastern and western styles and over 18+ years of experience. Cheryl first visited Costa Rica as a volunteer in High School and instantly fell in love with the country. Costa Rica became part of her dream of becoming a massage therapist and prompted for the ability to do massage anywhere in the world. Sámara is a beautiful town for rejuvenating tired bodies and souls. Prioritizing our health in our busy daily lives can be challenging, so take time for a massage!